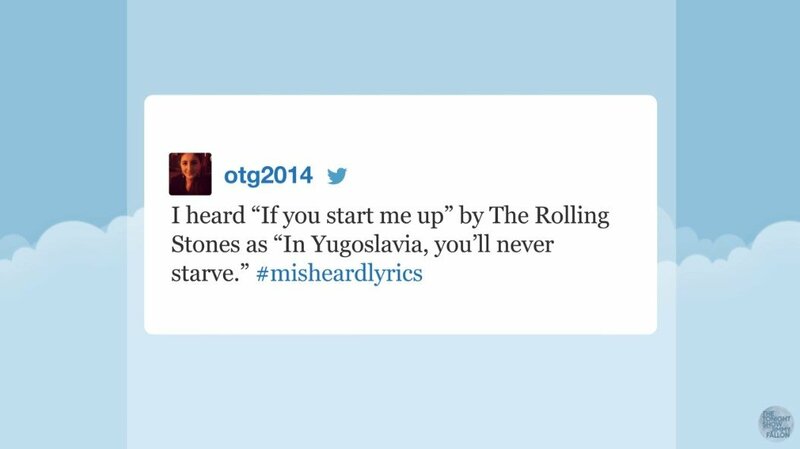 Who hasn’t misheard a lyrics of a particular song? 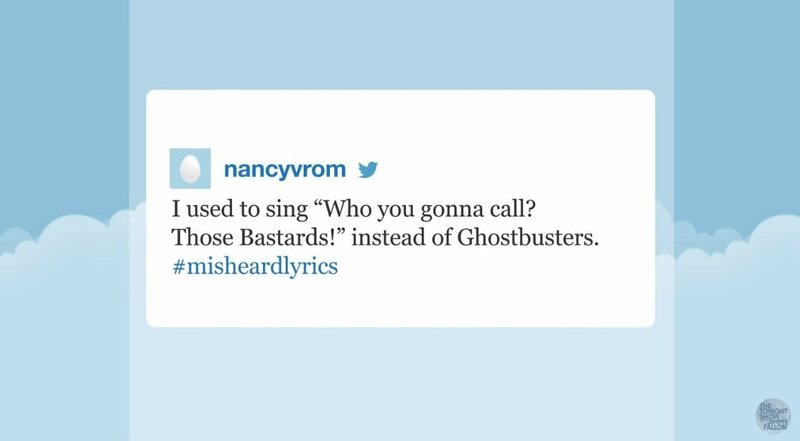 There is a huge chance that you’ll misunderstand the lyric and change it into something incredibly hilarious. 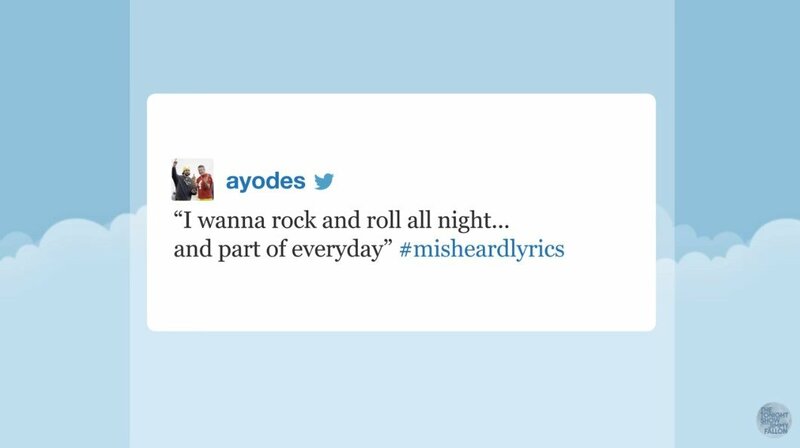 And this has been happening for generations, so Jimmy Fallon started the #MisheardLyrics hashtag. Unsurprisingly, the hashtag went viral in a few hours and following are the most hilarious responses that Jimmy Fallon received. So scroll on below and take a look. #1 I can see how you made that mistake. 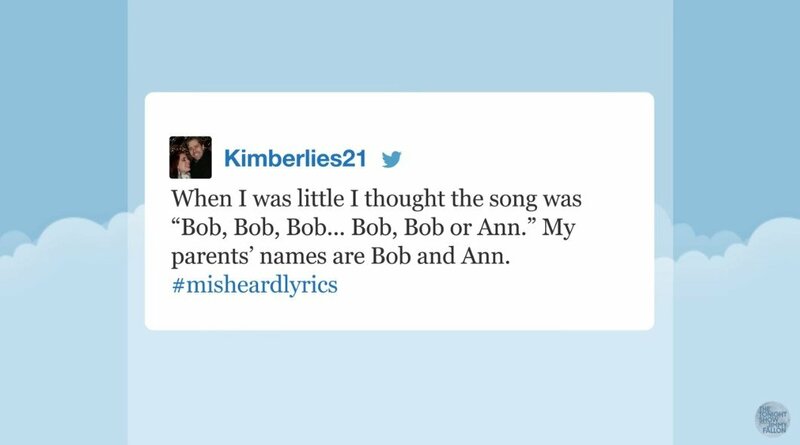 #2 Everyone likes to relate to a song, no? #3 So, not much different then? #4 How can someone even make that mistake!? #5 Well, it is a nonsensical word so doesn’t matter either way. 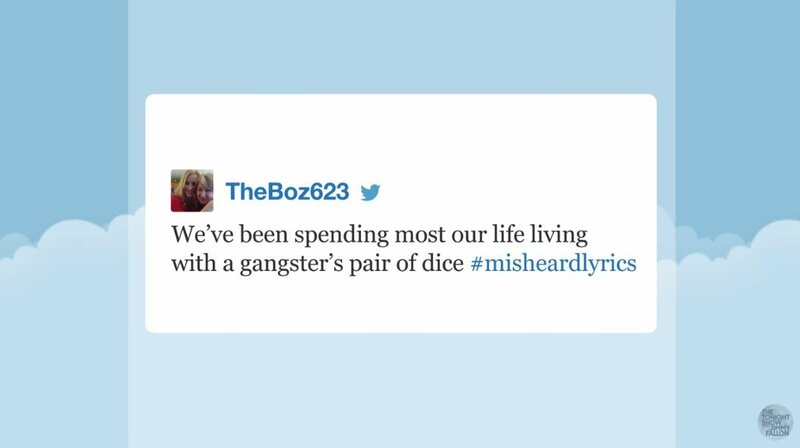 #6 I especially love the ‘gangster’ pair of dice. #7 Wait, you’re telling me it’s not that!? #8 Okay, I admit that is pretty hilarious. While I know my ‘commentary’ is awesome. (That’s sarcasm if you didn’t catch that.) You should still watch Jimmy Fallon’s video as he can’t stop himself from chuckling at people responses. Which one of these is your favorite? 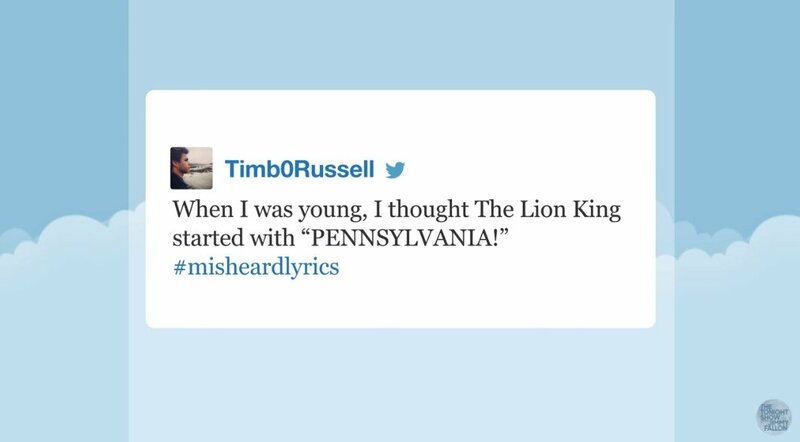 And did you ever misheard lyrics? If so, comment on below and let us know.